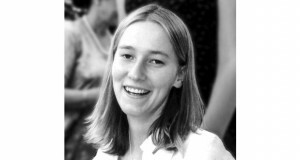 The Military Advocate General, Major General Menahem Finkelstein, has decided to close the file on the death of American peace activist Rachel Corrie, who died after being crushed by an army bulldozer in the Gaza Strip in March. Corrie, a 23-year-old college student who belonged to the International Solidarity Movement in the territories, was killed by an IDF bulldozer in Rafah, where she was taking part in protest efforts to prevent the army from demolishing houses, in an effort to block smuggling from Egypt. 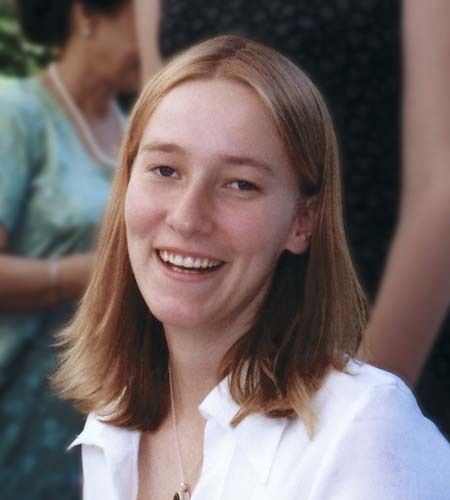 An investigation conducted by the IDF Southern Command determined that the driver of the bulldozer had not seen Corrie and had not intentionally run over her. A probe conducted by the Military Police revealed similar findings. Finkelstein reached his decision after reviewing the findings of the investigation conducted by the Military Police. This brings to an end the military’s probe into the incident, and means that no disciplinary measures will be taken against any of those involved in the incident in which Corrie was killed. Eyewitnesses in Rafah said a routine IDF demolition operation was underway on the day of Corrie’s death, with two D-9 bulldozers and a tank as protection. The troops had destroyed three buildings that were already partially demolished and a number of walls. The ISM activists then deployed in the area and used bullhorns to call on the drivers to stop. According to ISM activists, at one stage the IDF forces left the area and took up positions near the border, a few hundred meters away. But around 5 P.M., the force returned, and the activists assumed the bulldozers were on their way to other houses. According to the activist, Corrie was wearing a bright jacket and climbed onto the bulldozer shovel-plow and began shouting at the driver. Activists said the tank arrived on the scene and was only 20 meters away, but the soldiers did not offer any assistance. A little while later, the heavy equipment pulled away, and a Red Crescent ambulance took the badly injured woman to Abu Yusef Najar Hospital in Rafah, where she was declared dead on arrival. Army sources said the demolitions were meant to prevent sabotage along the Philadelphi road parallel to the Egyptian border. The sources said the bulldozer driver deviated from the track and apparently was moving a block of concrete that hit the woman.